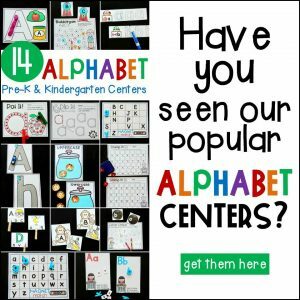 The holidays are here, and if you are like me, you are on the lookout for some fun learning activities to try with the kids. 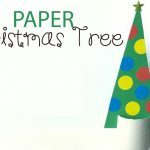 You may be like me in that you are also looking for simple activities because lets face it, the month of December can be crazy! 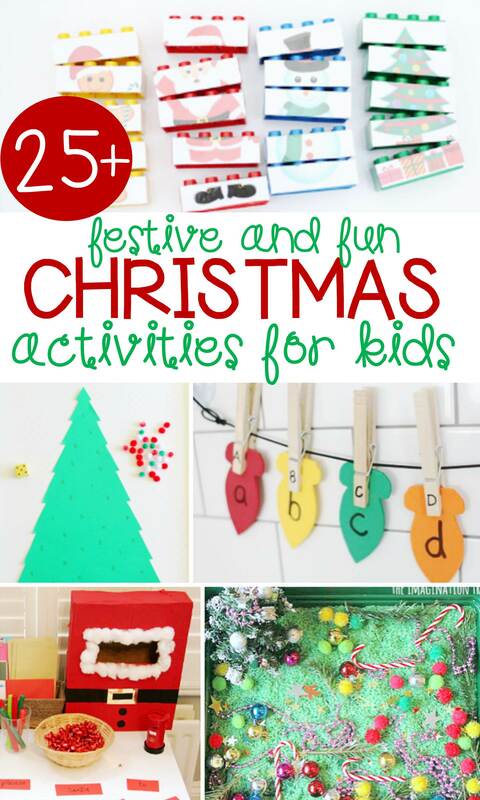 This collection of festive and fun Christmas activities for kids has something for everyone though, from printables to crafts, art projects, sensory, and more! 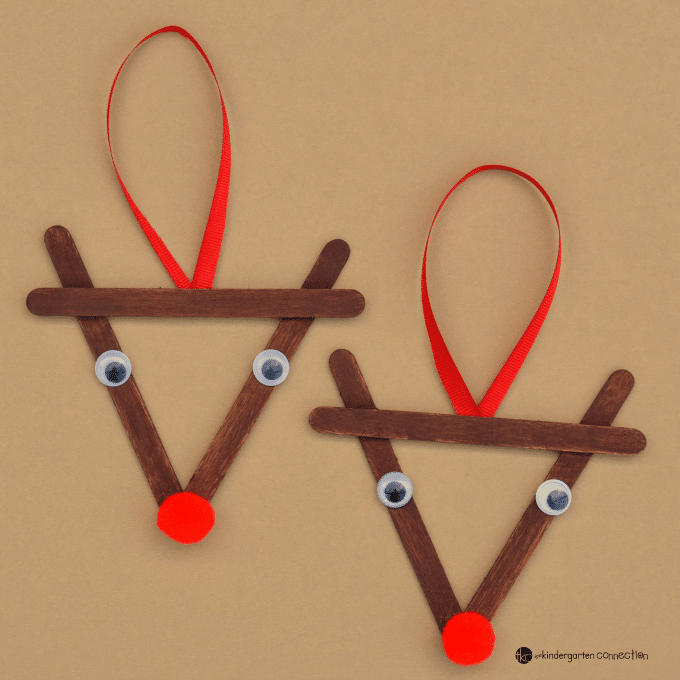 This Popsicle Stick Reindeer Ornament is a holiday favorite that uses a simple supply that we all have in our craft closets! 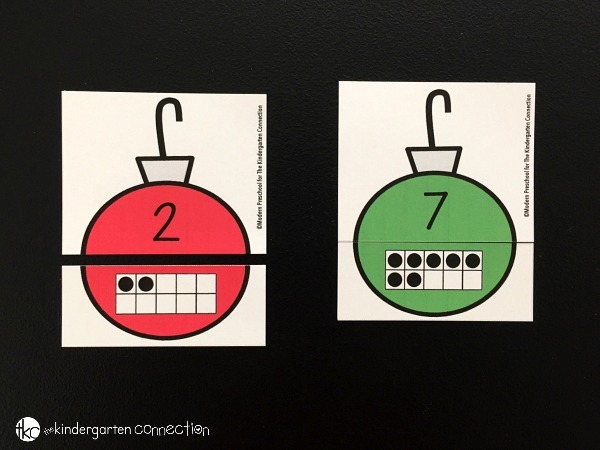 We love clip cards, and these Christmas Count and Clip cards are a great math center this month! 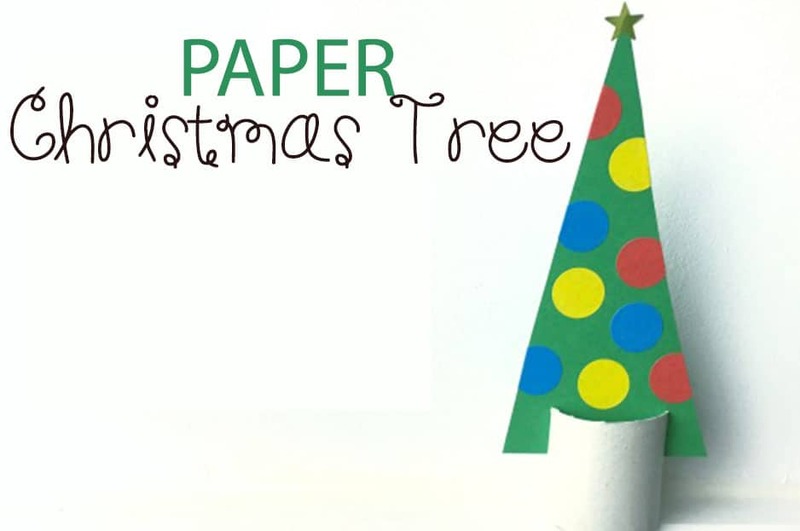 This Paper Christmas Tree is simple to make, and looks awesome set up! 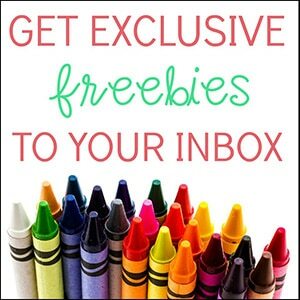 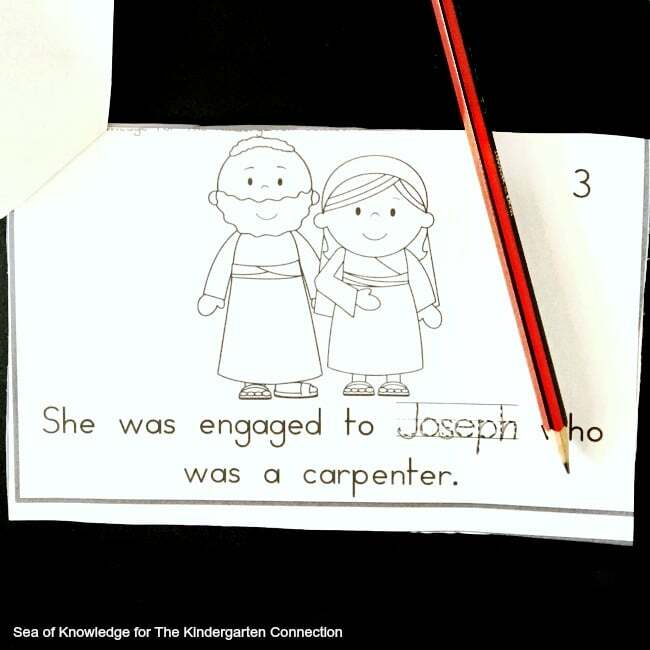 Looking for a way to share The Christmas Story? 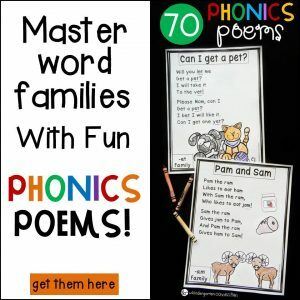 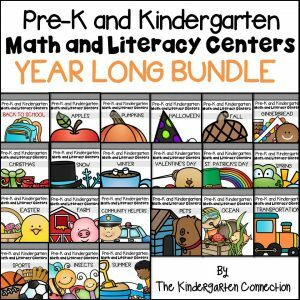 Grab this printable emergent reader. 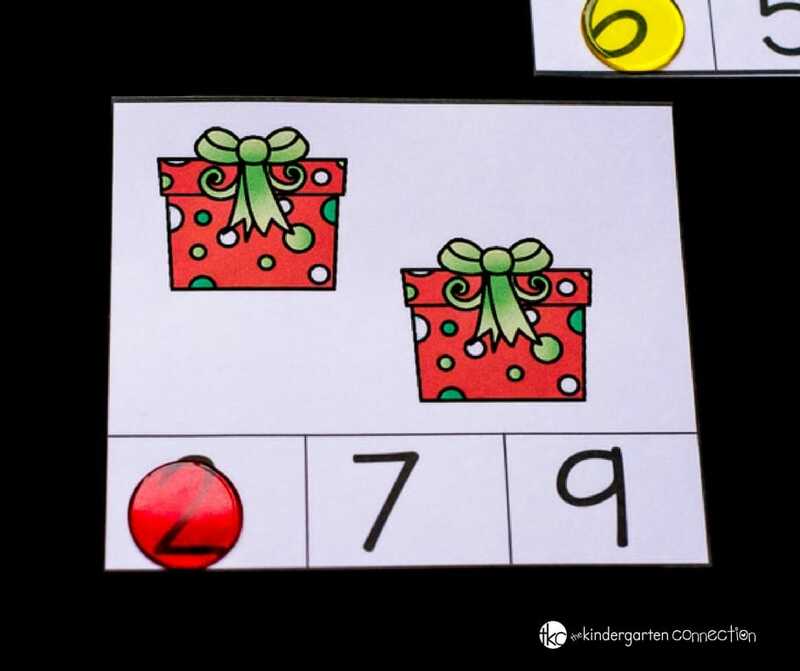 These Christmas Ten Frame Number Match puzzles are so fun for a quick print and play math game. 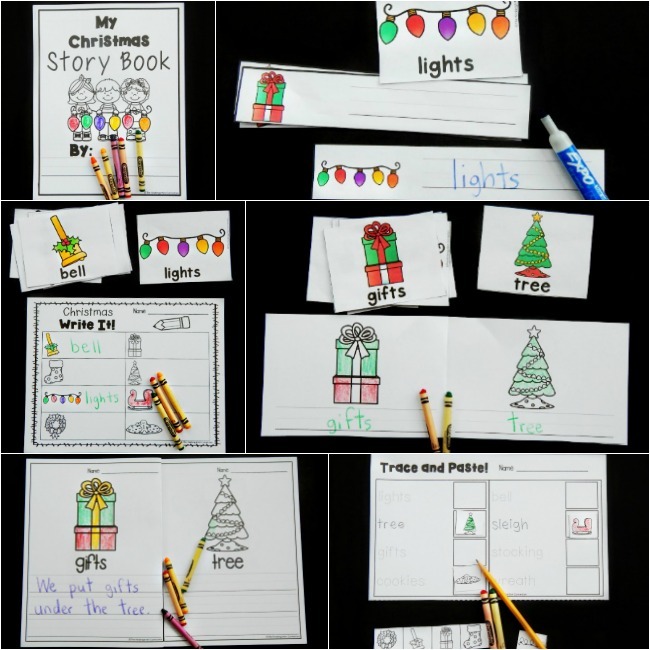 Have a blast in your writing center all month long with these Christmas Writing Centers. 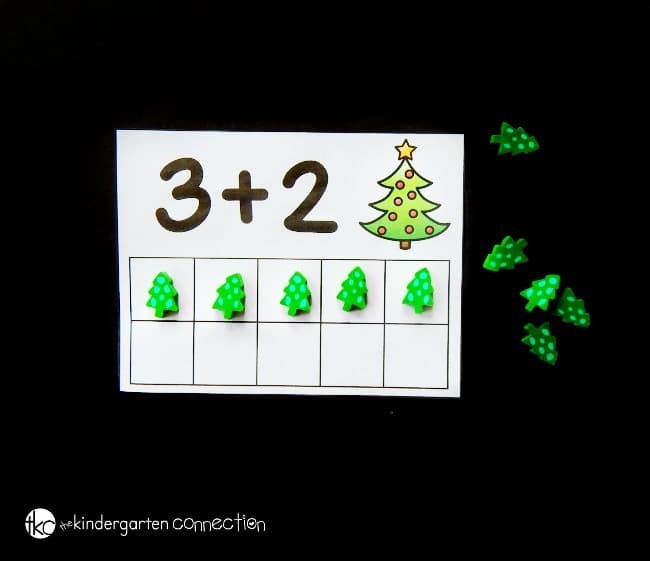 If you are looking for classroom approved, ready to go math and literacy activities for your Pre-K or Kindergarten students, grab our Christmas Math and Literacy Centers! 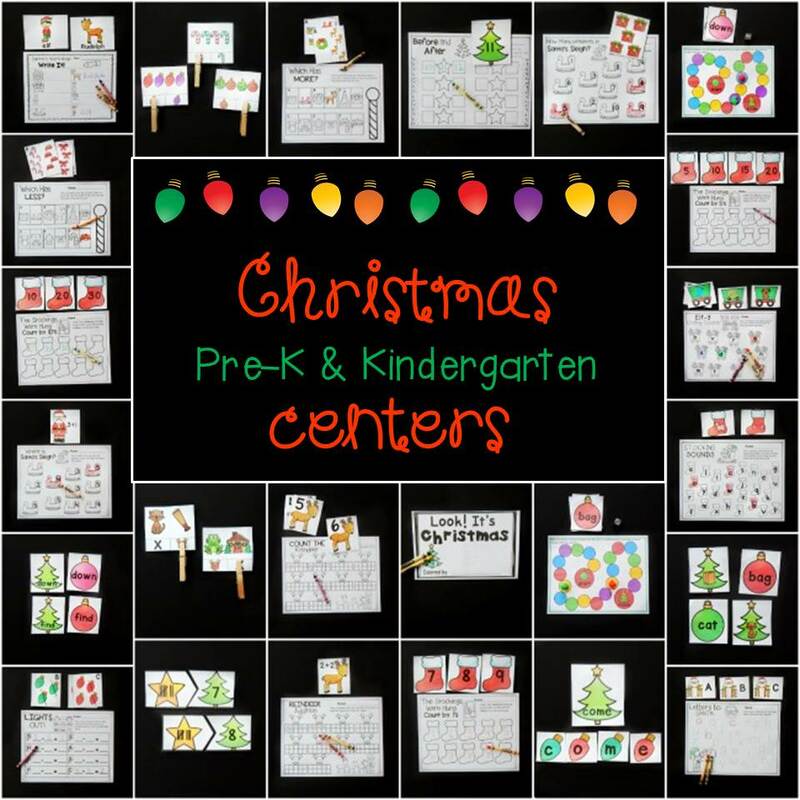 With 24 fun and festive games and activities, your December centers can be planned and ready in a matter of minutes!